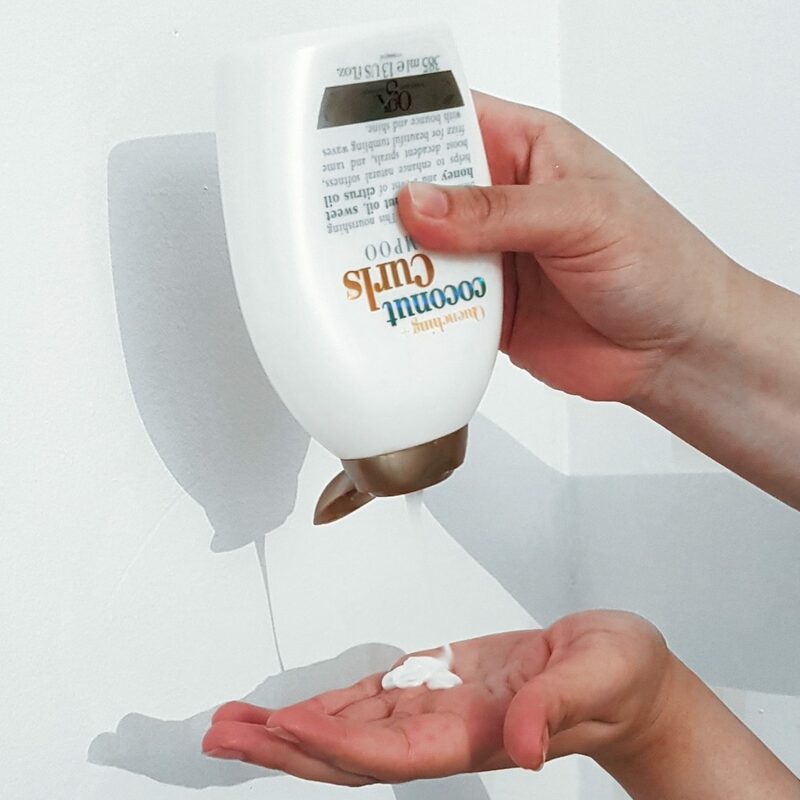 If you are a curly girl like me, you know the struggle is REAL. Constantly buying and trying new hair products in search of that perfect combo. 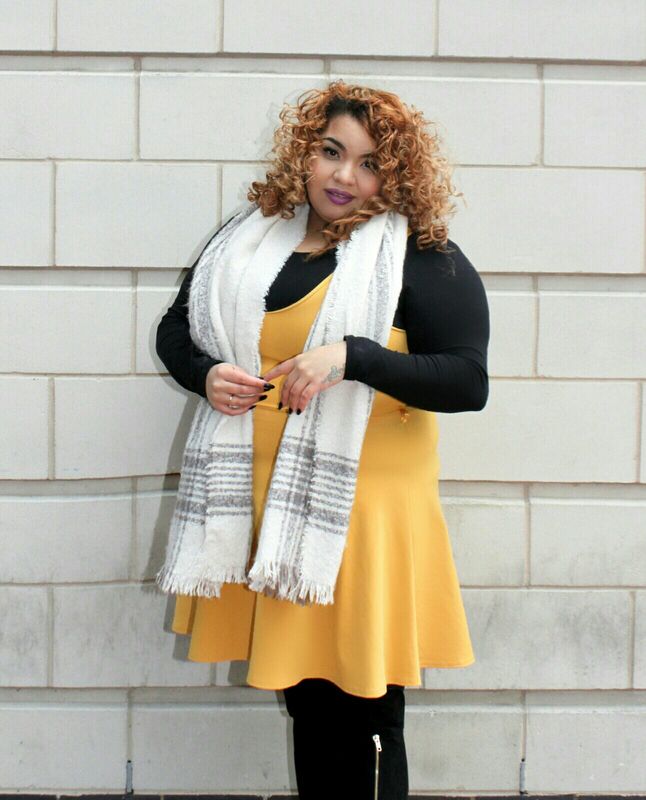 I have in between 3a/3b curl type locks so light weight products work best for me. 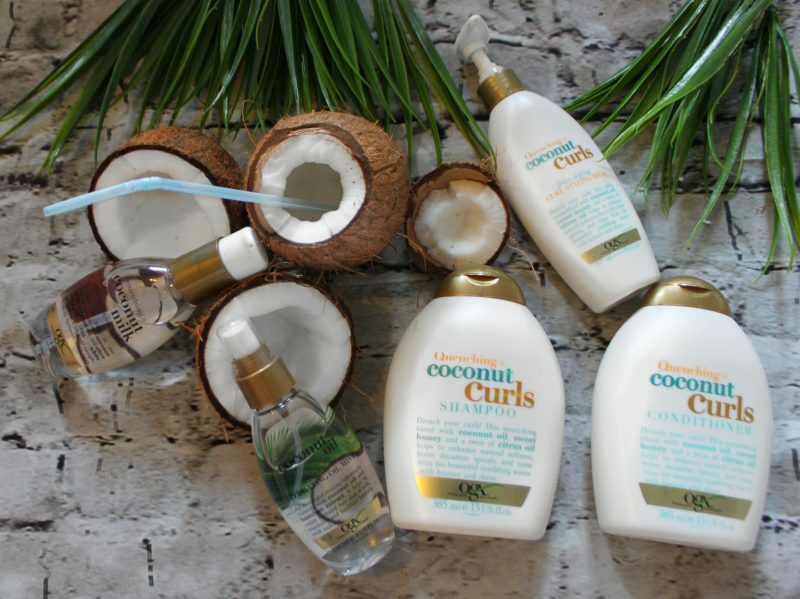 Recently I have been trying a few products from two lines by OGX ‘Coconut Curls’ and ‘Coconut Milk’, I chose these two as my curls love coconut. I have been using them for two months so thought I would review them. This shampoo is so thick and creamy, it feels almost like a conditioner. It is amazing, smells beautiful and keeps my curls hydrated. I tend to co-wash as shampoo dries my curls out but this shampoo nourishes them. This conditioner did not stand out for me at all. I love a great conditioner, but this is just okay. After using the shampoo and it being such pleasant surprise I was let down by the conditioner. Same great smell but it just doesn’t do much at all. Coconut Curls Frizz Defying Curl Milk. Thick has a thick creamy formula and a little goes a long way. My curls are beautiful after using this and it works well on dry curls between washes too. I scrunch this into my hair before diffusing it, my curls are well moisturised and frizz free. Coconut Milk Nourishing Anti-Breakage Serum. This range also has a lovely scent that lingers on your hair for days. I apply this serum before using any heat on my hair and usually on day 2 dry curls to ‘revamp’. My ends look much better since I have been using this, my split ends appear reduced. It smooths my curls and leaves them beautiful. 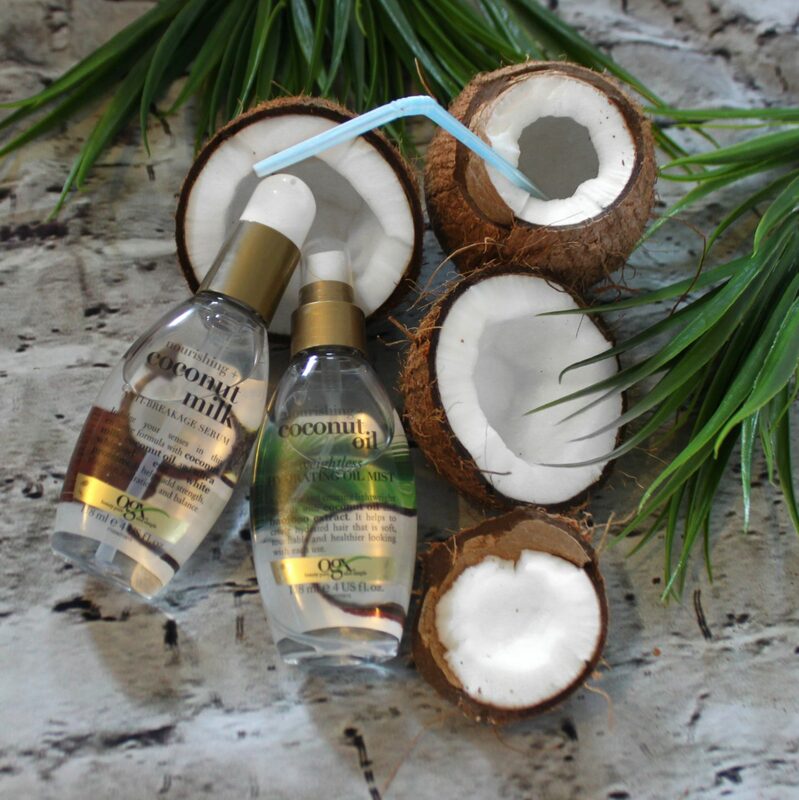 Nourishing Coconut Oil Weightless Hydrating Oil. This is the star of the show for me. A lot of oils weigh my hair down so I use them once my hair has dried so my curls maintain volume. 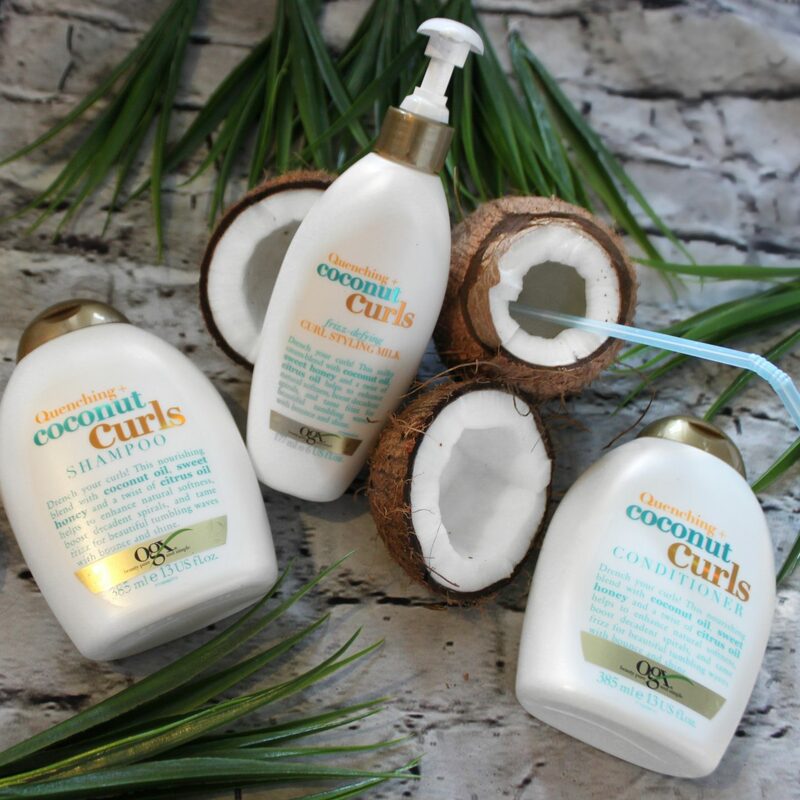 This oil leaves my curls so shiny and moisturised without weighing it down at all. I use it in between washes too and it is amazing. Overall I am happy with the products I tried. I think I will be repurchasing them all except the conditioner. I also plan of trying a few other lines from OGX, they have so many lines for very specific needs so I am eager to try more. Previous Post Newborn Essentials- What Do You Need? Next Post New Product Launch At Eness.